Freedom wallpaper is available in different resolutions and devices like iPhone, Mac, Macbook Pro, PC, Android, Tablet, Nokia, and others. 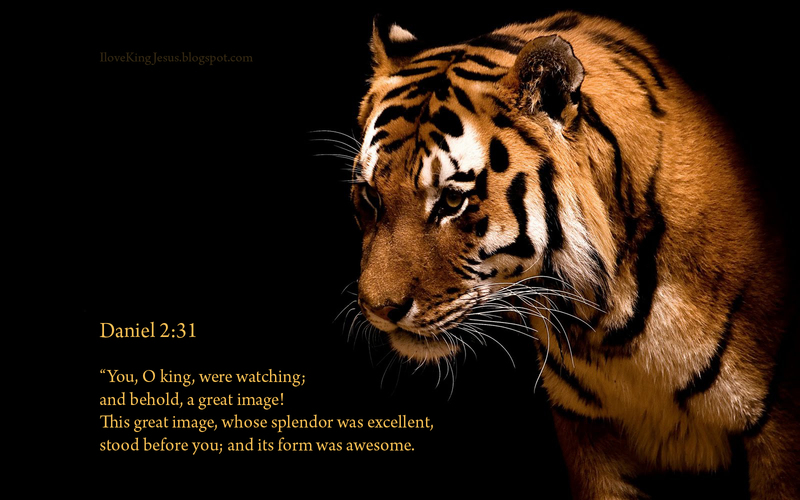 It can be used as a desktop wallpaper or background for your pc or in powerpoint presentations in your christian church sermons or in your music software for datashow on Christian concerts. edit "Freedom" wallpaper on Pixlr. 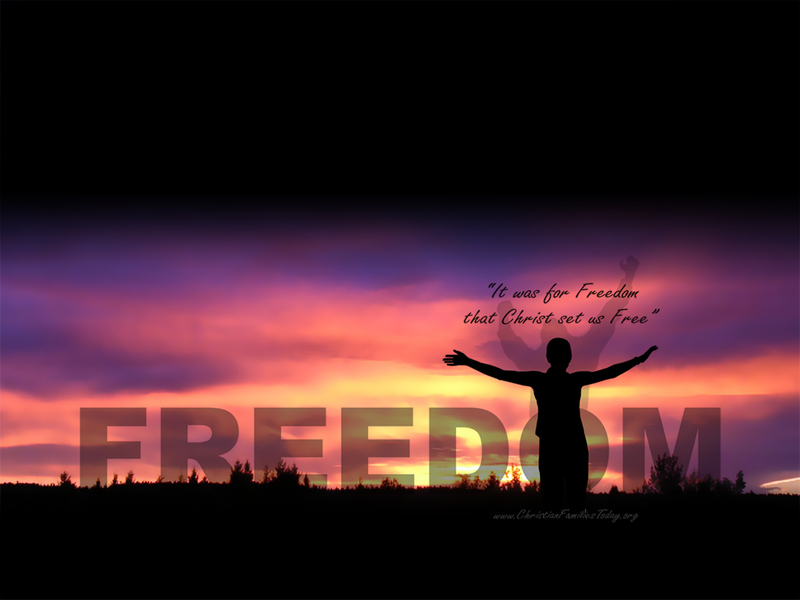 Freedom christian wallpaper is tagged with some tags like: arts, bible, black, bushes é, christ, clouds, amoung others.